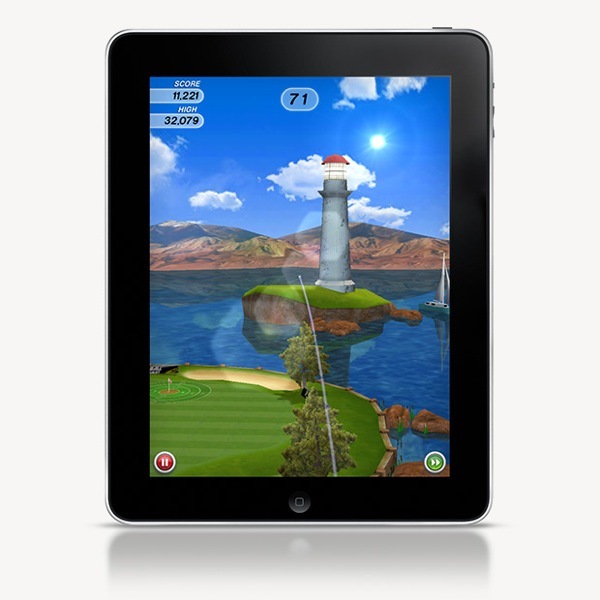 Apple’s free App of the Week pick this week is Flick Golf for both the iPad and iPhone, by developers Full Fat. 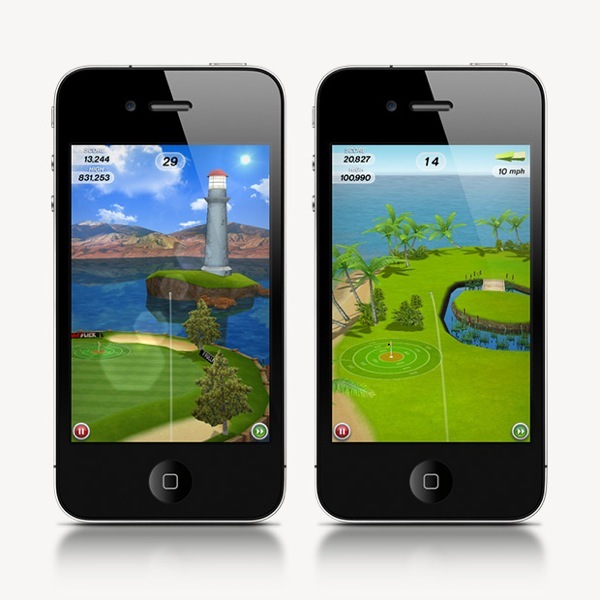 The game was first released in November of 2010 and brings an intuitive twist to golf that takes full advantage of multi-touch on your iOS device. Both versions are regularly priced at $0.99, but you can download them now for free. Flick Golf is unique and so challenging it’s hard to put down. The real question is – Can you Master it? No clubs. No rules. 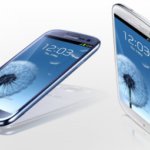 Just flick, spin and curve your shots to try and sink that perfect hole in one. Watch out for the usual hazards; bunkers, trees, sand… and of course the wind! Download the game below and tell us what you think of it!